I have started looking through the "White Paper" ("Scotland's Future. Your Guide to an Independent Scotland") on Scottish Independence which was published yesterday. It is, of course, not a White Paper, but a manifesto of the Scottish National Party (SNP) to promote independence of Scotland. Many sections are quite eerie for somebody with some knowledge of political philosophy and modern European history, not only because what it says, but also because what it leaves out. We will ensure continuity of the legal framework for protecting intellectual property rights. Independence will also allow Scotland to offer a simpler and cheaper, more business-friendly model than the current UK system, which is bureaucratic and expensive, especially for small firms. The UK is one of the few EU countries which does not offer a scheme which covers the basics of protection. Scotland could follow, for example, the German model which protects technical innovations." Can anybody explain to me what that means? Judicious answers are appreciated. This blogger will start the debate. On a simple level, the meaning of the words is clear: "Let's introduce a cheap system of second-tier legal protection for innovations that are technical because it is cheaper and more business-friendly than an IP system that lacks such a scheme". However, what it means is not just a question of parsing a verbal formula: there is a real-world dimension to it too. What does this paragraph mean within the context of attracting innovative businesses to Scotland or inducing them not to leave that country? What does it mean in the context of a former manufacturing powerhouse that is now, like many of the first wave of industrially competent countries, now in a profoundly post-industrial phase? What does "business-friendly" mean in a context in which, where one business is able to secure a right that is cheap to acquire and awkward to dislodge, any number of businesses that compete with it are deprived of part of their freedom to operate. The high aspirations contained in the quoted paragraph are laudable in themselves, but what they mean at ground level, to innovators, manufacturers, distributors and consumers, is what counts. I think economies decide whether to have rights that are easily acquired and then easily lost in litigation or whether to have rights which are difficult to acquire and then presumed to be valid. I'm sure that developed economies need the latter sort, and I hope that Scotland will aspire to be a high-tech knowledge based economy. My fear is that in seeking to reduce inequality it would make the assumption that it should focus on low-tech sectors, which is perhaps where the sentiments are coming from. I am confident that the somewhat opaque language is directed to the potential introduction of a "second tier right", akin to the German Gebrauchsmuster, the French "Certificat d’utilite" and sundry other similar "petty patent” systems. 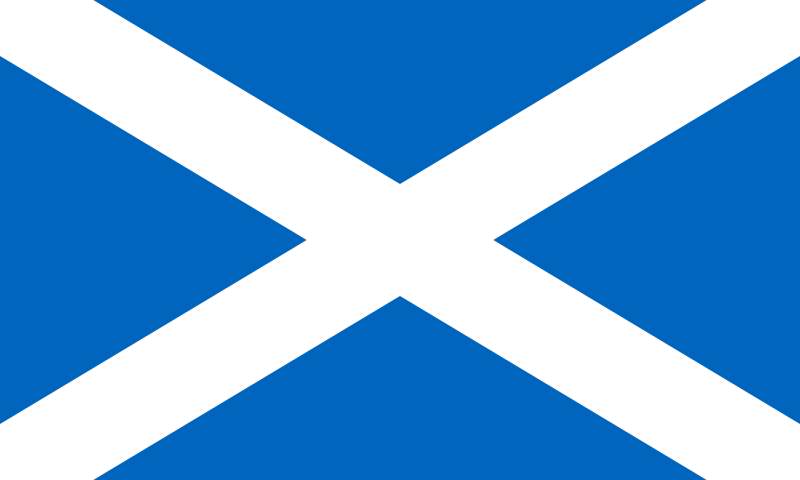 If, as seems likely, an independent Scotland would wish to be a member of the EU, it might take note of the EU initiatives in this area over the past few decades, where there was a feeling that the lack of uniformity in this area as between the member states, with some having such systems and others not, could be distorting interstate trade. I cannot recall which of the respected research organisations was charged with securing and evaluating the evidence, but I do recall that the conclusion of the researchers, and indeed this was tacitly endorsed by the Commission’s lack of subsequent action, was that there was little evidence for any distorting effect, and the differences between national systems seemed not to translate into any national advantage or disadvantage to its businesses. The UK has managed without ever having such a system; the Germans have had one for this writer’s entire professional career. Industry in the UK traditionally opposed the introduction of an “unexamined right”, but if, prior to enforcement, it had to be subject to search and examination, the owners of such rights would have to spend the time and money when they felt aggrieved by third party allegedly infringing activity, which would act as a brake; far better, particularly for the individual or SME rightholder, to sell or licence. There was also the concern about submarines and searching – both can be addressed in a deposit system which requires the applicant to file with at least one claim, and which has the office apply a classification mark to it, followed by rapid publication, perhaps immediately, in contrast to the 18 month “unpublished” term applying to patent applications. And of course flushing out of the system the need to search and examine lots of doubtful patent applications might assist the reduction of backlogs to which many Offices aspire. Just a few thoughts. If the proposal sparks off a fresh debate about whether to introduce such a system into countries which do not have one, this could be interesting. Especially when one recalls that the Chinese and Japanese Utility Model systems have attracted such substantial usage…….